From my observational analysis of the prevailing worldviews in the Christian circle as regards God’s will, I’ve found out that there exist mainly two ideologies about the will of God: the railroad and the parking lot worldviews. Those Believers with the railroad belief system understand God’s will to be very specific and regimented just like a railroad. 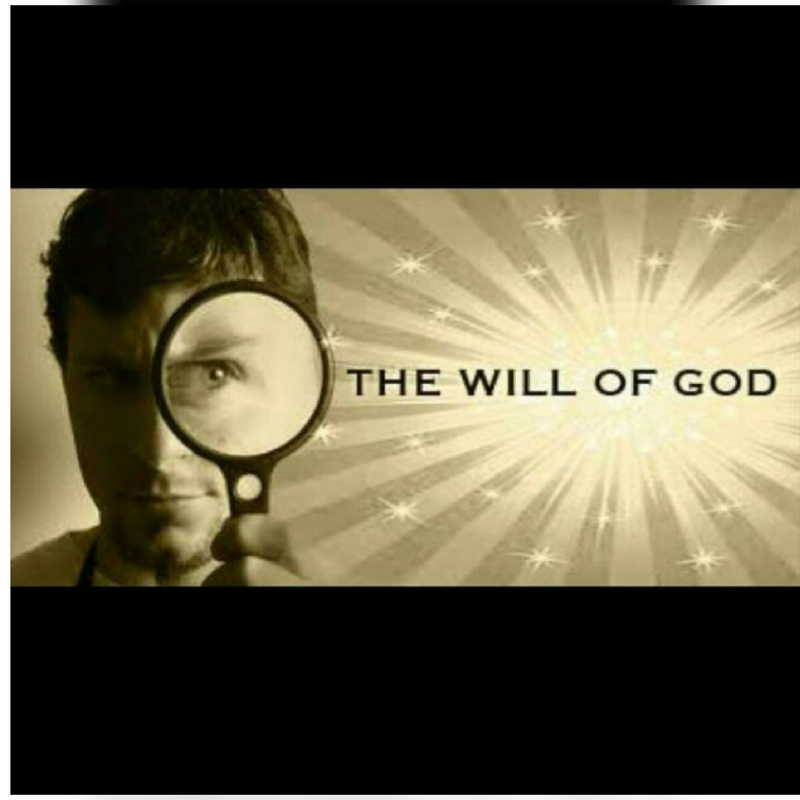 They believe God’s will is very detailed to the nitty-gritty of what a believer should do, how he or she should live, and what he or she should possess. To them, God’s will should confine and constrain the believer just like the rail track does to the train. In a nutshell, God’s will spares no area of the Christian’s life. Other Christians with the parking lot belief system understand God’s will to be generalized and loose. They believe that the will of God just draws a large boundary within which a believer is given several right options to choose from. And that just like a parking lot, in which anyone could choose in whatever place to park, as long as it was within the alloted boundaries, God’s will offers generalized views and counsels on matters of life, from which the believer could safely choose as he pleases. The railroad worldview believes that God has in mind the specific course a believer should study in school, while the parking lot worldview believes the believer could choose to study any course he or she wants, as long as it advances the gospel of Christ. The railroad belief system maintains that God has planned out the specific person a believer should marry before hand, while the parking lot belief system opines that a believer can marry whoever he or she wants as long as that person is a christian. The parking lot disposition believes that God’s will doesn’t encompass trivial things like the clothes you wear, the food you eat, the music you listen to, and so on. It is obvious these worldviews are opposed to one another and cannot both be right. Only one of them can be true, and the only way to find out which is, is by lining both up with God’s word. Whichever agrees with God’s word is truth. When God called Jeremiah, He said to him in Jeremiah, the first chapter, the fifth verse. ” Before I formed you in the womb I knew you, before you were born I set you apart; I appointed you as a prophet to the nations.” If this verse is xrayed, God’s plan for Jeremiah looks quite specific. God affirmed that He knew everything about Jeremiah; that appears encompassing. He then specifies what occupation He wants Jeremiah to engage in – a prophet. God didn’t just express His desire, but He appointed him to that office insinuating that it was a settled matter. When God called Abraham He said to him in Genesis twelve one, “Go from your country, your people and your father’s household to the land I will show you.” This instruction appears specific. God’s will didn’t appear to offer Abraham options as regards his location. God was saying He would show Abraham where He wants him to live. He didn’t give Abraham options of several good cities he could dwell in. Abraham was going to be led to only one place that God had chosen for him. We later found out that that place was Canaan. In Galatians two seven, the apostle Paul made us understand that God called him to preach the gospel specifically to the Gentiles (non-Jews) while apostle Peter was called to preach mainly to the Jews. Who would have thought that God would be specific about a specific group of people He would want reached by a specific person. Based on these few examples of believers that worked with God, we see that the parking lot worldview of God’s will doesn’t fit in. God’s will is very specific for all the people He has dealt with, Christ inclusive. And anyone who carefully studies the Bible as regards God’s will – doing a character study on all those who walked with God – will jettison the parking lot ideology and embrace the railroad perspective of God’s will, because it is Scripture. If God permits, I would discuss the will of God for creation in the next study.